Does your farm have what it takes to be crowned our Farm Business Awards 2015 Supreme Champion? Consider entering the Society’s Farm Business Awards sponsored by Openfield and Camgrain for FREE by filling in an entry form from the links below. 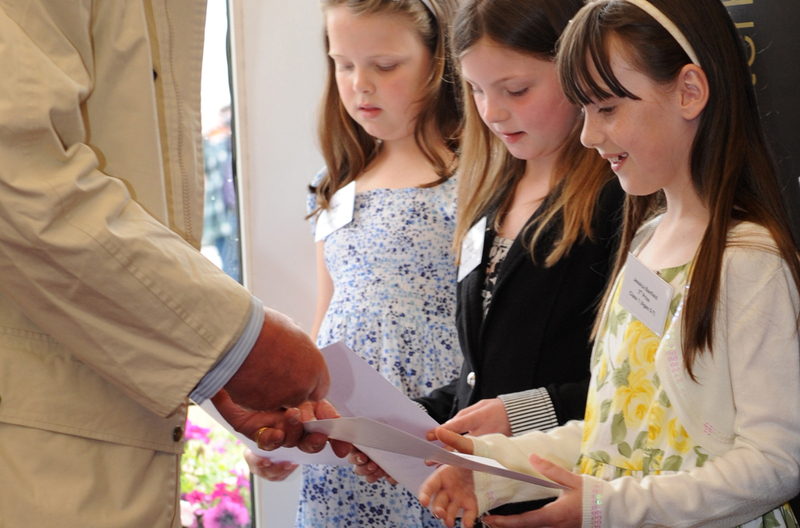 Again offering FREE ENTRY to the competition the Society considers the Farm Business Awards to be a prestigious event. Judges, appointed by the Society, will inspect farms entered in the Competition in accordance with a timetable to be drawn up and circulated after the closing date. Judging will take place during week commencing Monday 15TH June 2015. Judges are asked to judge the whole farm as they see it on the day, having regard to standards of cropping and livestock husbandry. They should also take into account the suitability of the chosen farming system to the basic resources in land type(s), buildings and other features such as availability of irrigation. Entrants will also be questioned closely on their cropping and stocking policy. Set-aside will, naturally, be recognised as an acceptable farming practice. In the main Farm Business Award category, entrants will also be questioned on their utilisation of full-time, part-time, pool or contract labour and their use of pool or co-operative machinery and equipment. It will be for the entrants to make out their case for their particular system of farming having regards to modern practice and the need to adopt the best possible farming system for the profitable utilisation of the available resources. When considering the Countryside Management Award, the Judges will seek to recognise farmers who incorporate conservation as part of their farm businesses, having regard to the maintenance and improvement of wildlife and landscape features and farming practice which provides environmental benefits. The Special Enterprise Awards are intended to acknowledge new and innovative approaches to maximising the income from a particular holding. It is now necessary for many farmers to seek out new ways of marketing produce, i.e., added value, farm shops, pick your own, etc., or introduce ancillary businesses, ie, caravan and camping sites, livery stables, craft workshops, etc., to enhance or supplement the income derived from their basic farming enterprise. Entrants are asked to specify the activity they wish to be considered for this Award on their entry form. The category for Best First Time Entrant will apply to competitors entering farms that they have not entered in the past or have not been entered for 10 years or more. 2015 will also see the continuation of the Young Farmer Award, which is open to under 35 year olds and is aimed at recognising the younger generation in the farming industry. The class will be judged separately to the main Farm Business Award and will cover all aspects of farming. 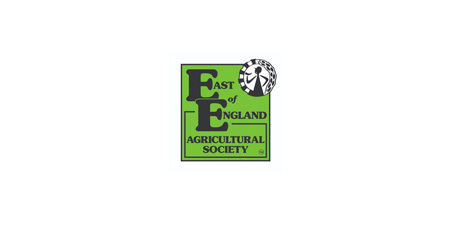 Entrants are reminded that the application for the awards, still includes a complementary ticket to the Farm Business Awards Presentation Dinner, which is held on Thursday 19th November 2015 at the East of England Showground in the Peterborough Suite. Additional tickets are available for partners, fellow directors, farm managers, and friends. We are all very much looking forward to our Awards this year and I look forward to receiving your completed entry form.